This question arises because India’s series wins in Australia have resulted in some acrimonious debates on whether this is the greatest Indian team of all time. For a cricketing nation whose main obsession has been focussing on achievements defined by individual records and statistics, the fact that it may be on its way to becoming a formidable Test playing team may take time to digest. We have, for too long, been fussing over who is the greatest, the best individual player, taking recourse to stats to prove our point as we could rarely take pride in the collective achievement of our team. Now, perhaps, is the time to shed this mentality and look at cricket as a sport from a larger, less insecure mindset and not try to belittle our past just to prove how good we have become. This question arises because India’s series wins in Australia have resulted in some acrimonious debates on whether this is the greatest Indian team of all time. For more than a year or so, we have been told that the bunch led by Virat Kohli is the finest ever and potentially a world-beating side, the likes of which India has never seen before. After losses in South Africa and England, this claim was mocked, till Australia happened. The ebullient Ravi Shastri, the first to make the claim of his team being the best ever, feels vindicated and is taking potshots at critics. 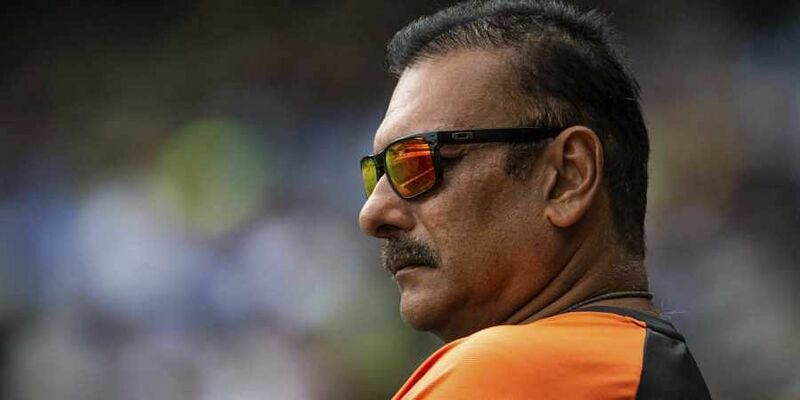 He may have reason to feel aggrieved which resulted in an acerbic response, as there are many who believe Shastri’s contribution to the development of this team is cosmetic. Since he has the support of his captain and the team and now the results to show, he need not get into this slanging match. Better to enjoy the present triumph and focus on what needs to be done to become a real champion team. Australia was an opportunity which India seized well, but there are many gaps which they need to plug if they have to become invincible opponents. It does no credit to anyone, especially the players, to pit the present against the past. In the march towards excellence, every cricketer past or present, even if he may not have played for the country, has played a role in shaping the fortunes of Indian cricket. The edifice is built brick by brick and if Kohli today is the “greatest” Indian batsman or this team is headed towards unprecedented glory, ignoring the chain that has led to this moment smacks of arrogance and a lack of cricketing history. Just like India did not become a nation in 2014, similarly the real Indian cricket team was not created only when Kohli took over as Indian captain. This is an ongoing process. There would have been no Kohli had there been no CK Nayudu. Respect for the past and its traditions does not mean ignoring its weaknesses but to appreciate the hard work and struggle those before us have gone through, in far more difficult and trying times. As this Indian team looks ahead, it does realise that unless it finds dependable openers, who can blunt the new ball in alien conditions, it will never become a formidable team. Its lower order is fragile and it desperately needs to have someone of VVS Laxman’s ability at No 6. No reason why, given the solid, vast, cricket base in the country and the mind-boggling numbers playing the game, India should not be able to find them. Till it does, it will be premature to call this team the best ever, though there is no doubt it has the potential to far exceed the achievements of its predecessors. What transpired in Australia should be seen as a beginning and not the end.